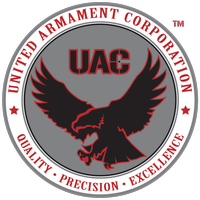 United Armament Corporation – Designers and builders of world-class suppressed armament products. 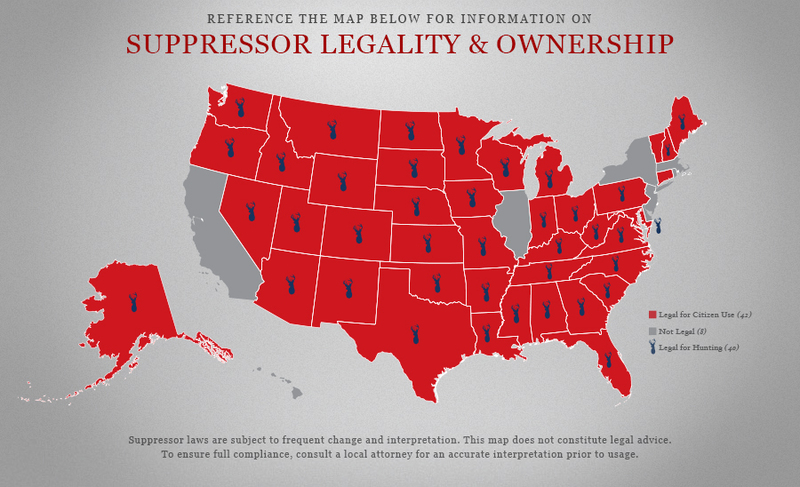 Proud home of Whispertec Suppressors. 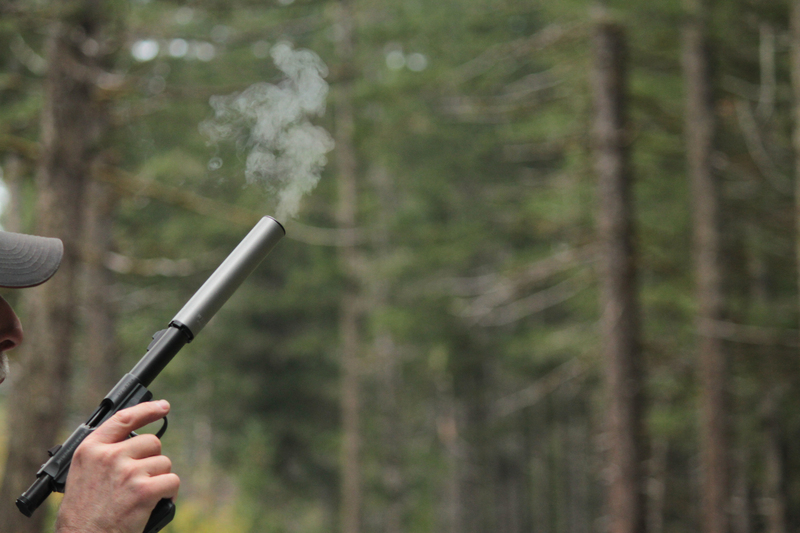 We offer our customers innovative, high quality, guns and suppressors at competitive prices. 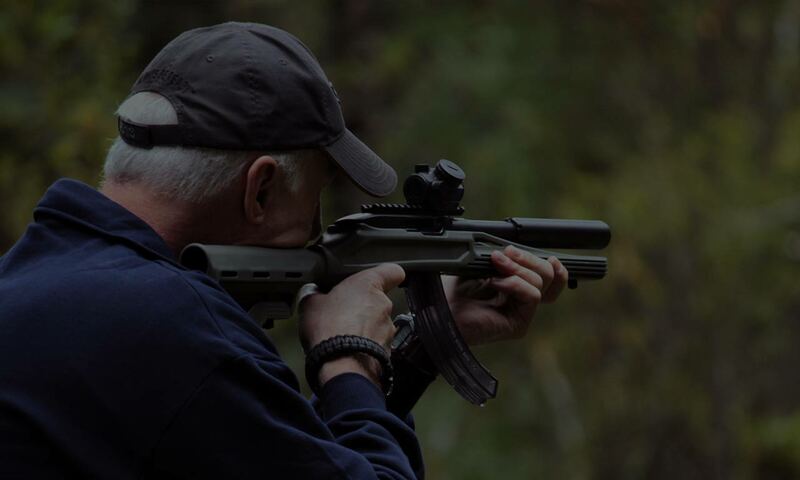 We are gun enthusiasts who listen to and understand our customers hunting, hobby, home and self-defense needs. We are also patriots. 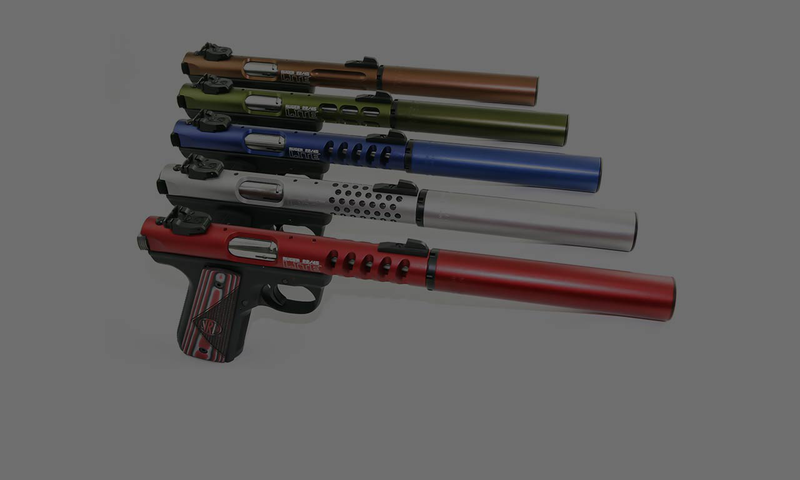 Our products are made in Oregon, by American’s, utilizing the best American materials available. 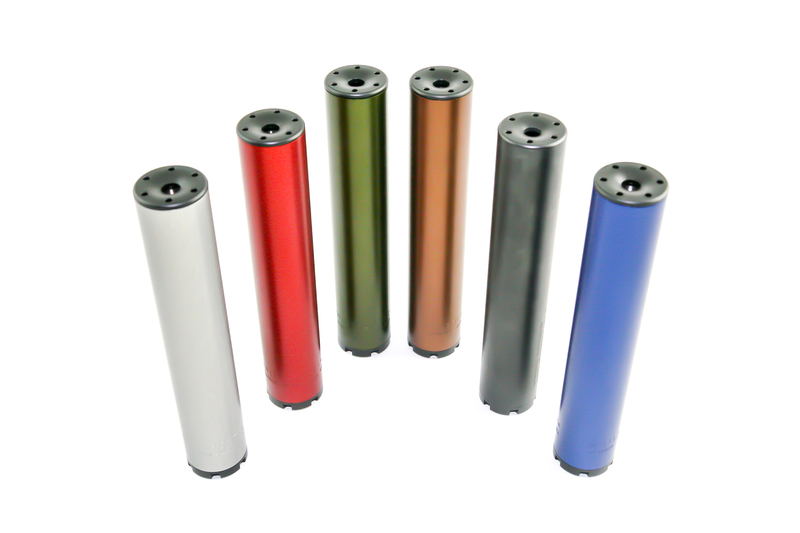 Our innovative Hemi-Baffle™ design reduces first round pop to undetectable levels, providing best in class sound reduction. 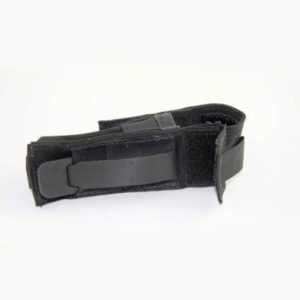 Available for pistols and rifles in our extremely durable, black ferritic nitrocarborized finish. 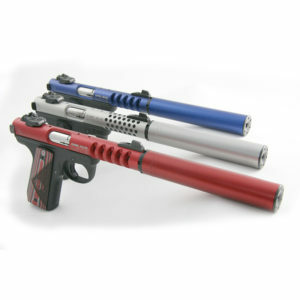 The WHISPERTEC™ rimfire suppressor is the only suppressor available in matching colors for your Ruger™ 22/45 LITE! 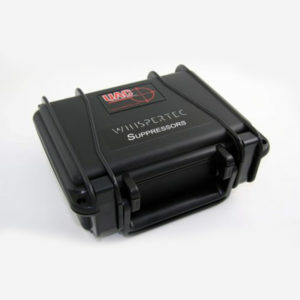 The WHISPERTEC™ Hollywood certainly has earned its name. 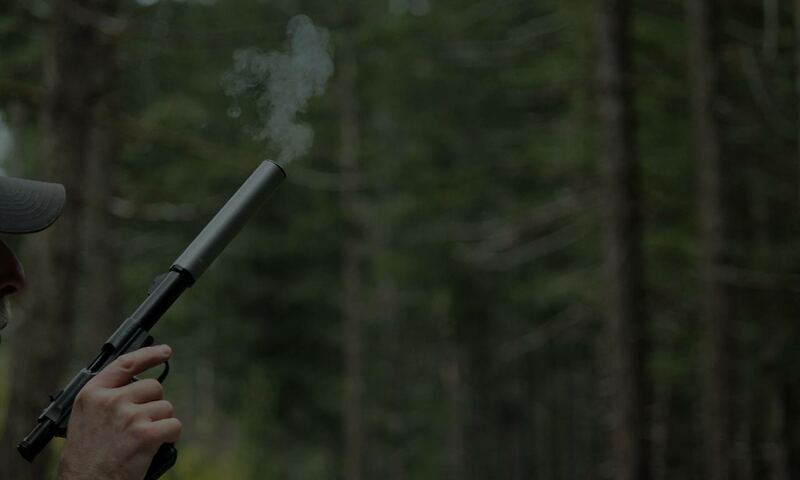 Its almost as durable and quiet as Bond, James Bond™. 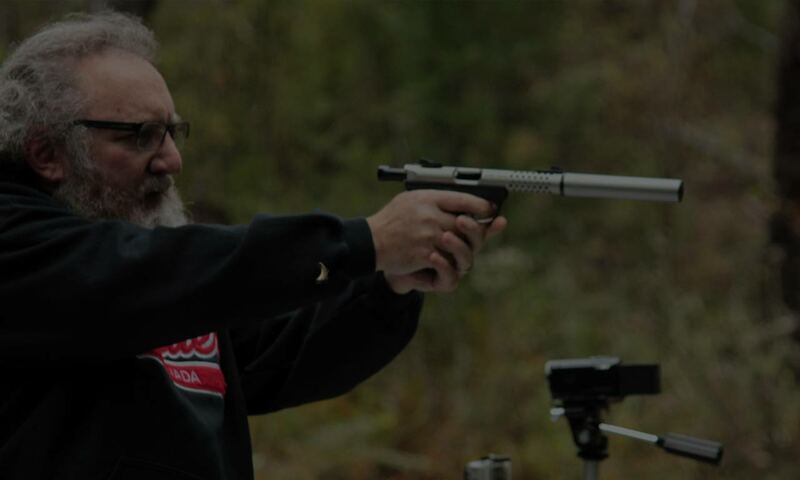 Precise engineering and our unique Hemi-Baffle™ provide impressive performance. 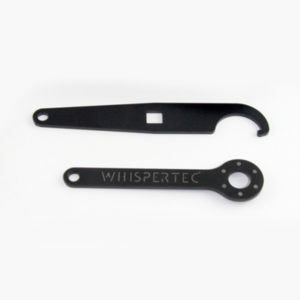 Our ferritic nitrocarburized coating will keep it that way for generations. 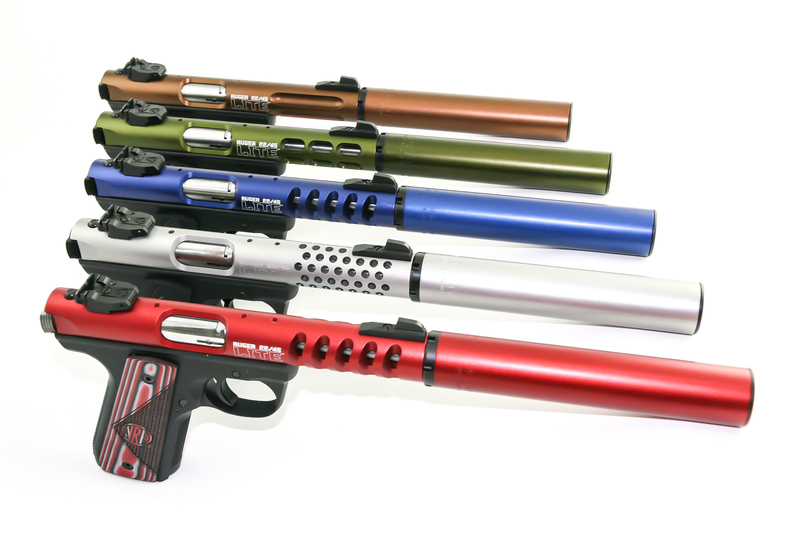 Although our Hollywood LITE™ 22LR was designed specifically for the Ruger 22/45 Mark III and Mark IV LITE series of colored pistols, it looks and performs great on any 22LR pistol or rifle with a ½-28 threaded muzzle. 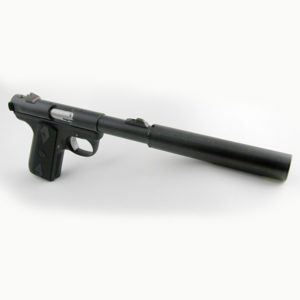 With an SPL (Sound Pressure Level) reduction of over 40db, the Hollywood LITE is definitely “Hollywood” quiet. 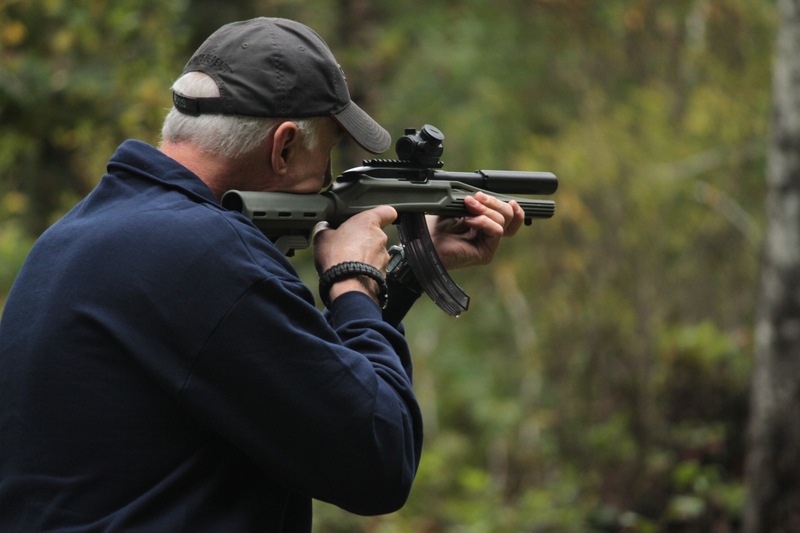 We are the preeminent source for quality, US made, specialty armaments. 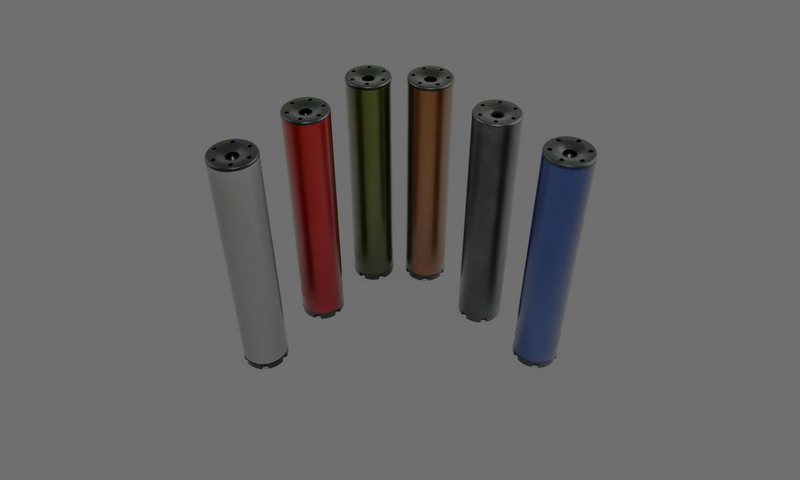 We design & manufacture world-class, innovative armament products which provide our customers exceptional satisfaction and value.